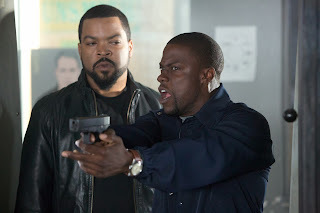 Home » Movie News14 » Ride Along with white guys? Ride Along with white guys? Ride Along could have been with white guys. Not many people will remember this but, back in 2005 Ride Along was originally cast with Dwayne Johnson to play James and Ryan Reynolds to play Ben. This movie would have been distributed with New Lines. 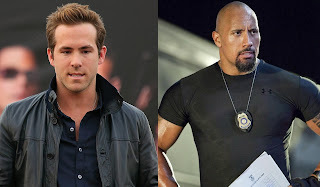 In order to win the favor of his dream girl's family, a young man (Reynolds), who is a cognitive therapist specializing in non-violent communication, accompanies her tough-as-nails brother (Johnson) on his police beat. Universal Pictures ended up acquiring Ride Along from New Line. The project had languished at New Line, partly over trying to figure out the leads. Leave a comment below on who you think would have been the better duo.